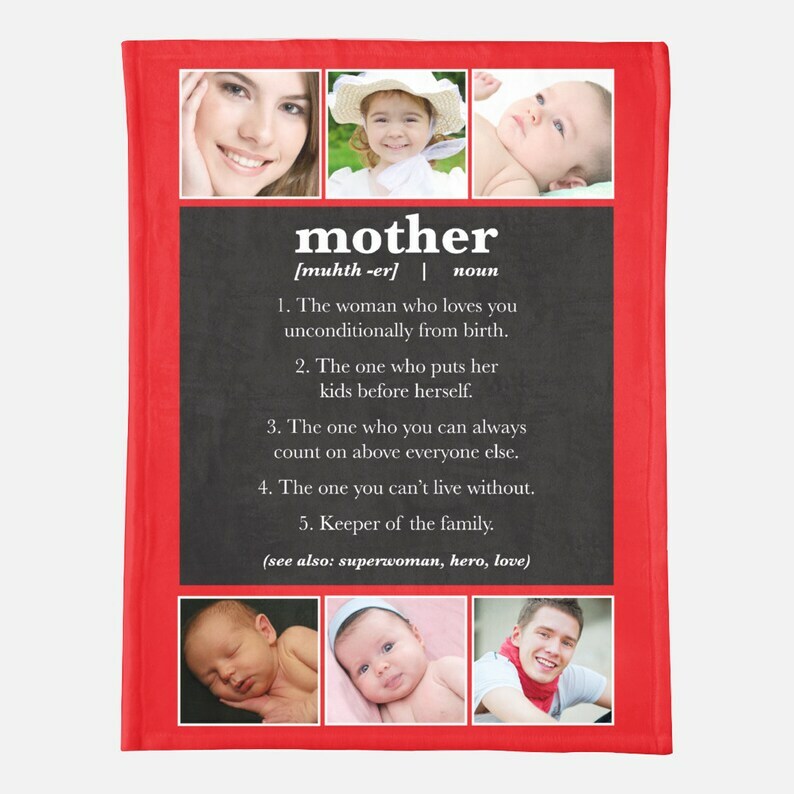 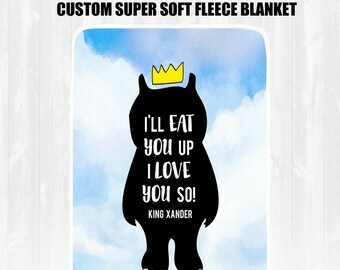 Our Custom Mothers Day Blanket is a thoughtful, personal gift idea. 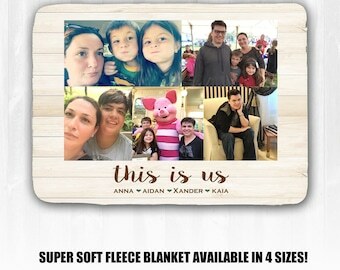 Our Personalized Photo Blanket will feature your Favorite 6 Photos and Mother, Grandma (Grandpa, Auntie, Uncle) and a definition. 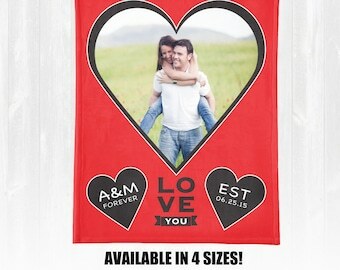 Your choice of background color. 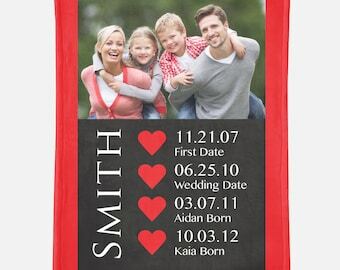 See color chart in photos. ❤️ ORDER BY APRIL 24TH FOR MOTHER'S DAY DELIVERY WITH STANDARD SHIPPING ❤️ EXPEDITED SHIPPING and PROCESSING is available for orders placed after 4/24 message us for prices! 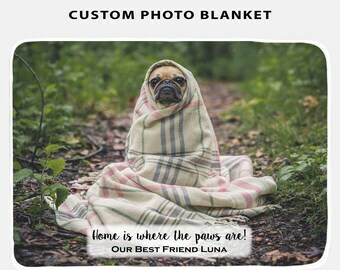 Add this Listing to your cart and checkout through Etsy. 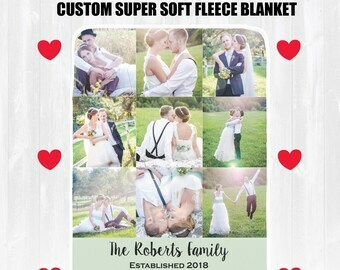 After you checkout you can email treasuredmomentscard [!at] gmail.com with your high resolution photo(s) for the blanket and the Name (Mom, Grandma, Aunt, etc) to go on the Blanket and your desired color choice.